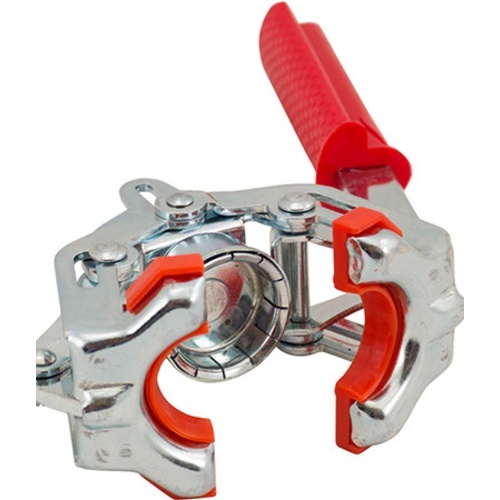 The Brev Metal Bottle Capper is reliable, durable, and long lasting. This capper does a great job at the right price. Our old standby with metal construction and proven performance. 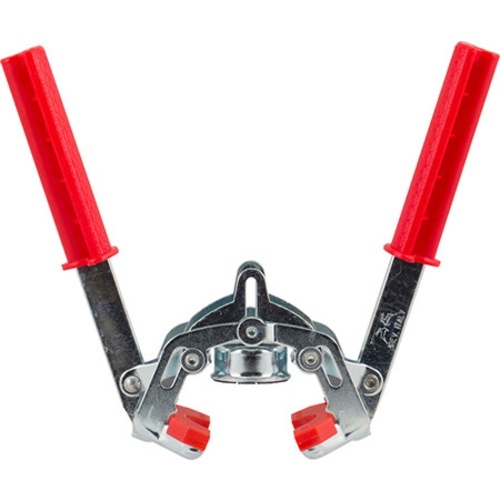 We have been selling this capper since 1995 and it is a long time favorite for its durability. For 26.5 mm bottle caps. Back up for my husband's other bottle capper - it always seems to be broken. Seemed better than the one that came with my kit. Will this outperform my plastic capper? We shall see. I like metal over plastic! Will this capper work on the 0.5, 0.75, and 1 liter swing top bottles sold here and at other suppliers? BEST ANSWER: Anything is possible I suppose. My choice would be to use the swing top bottle/s as designed. They are not appropriate for anything other than short term storage due to Oxygen ingress through the gasket. The goal is to cap them normally then use the flip top while consuming them as a cover. Thanks anyway. I found a way to modify the traditional wing capper to cap them. Works much better and is much tougher than the plastic ones. It also works on bottles with less of a lip where I had to use the bulkier "standing" style caper before. Only reason not a 5 star is I only used it once so far for a 10 gallon batch. Normal bottles it works well. It puts an indent in the cap on the top. Had 1 bottle that it let air in. Feels like it might break the bottle at times. It's sturdy. It nicely crimps the cap and I like how there is plastic to grip the bottle neck. Without a magnet though, I have to carefully slip it over the bottle to keep from knocking off the crown. The only capper I've ever got complaints about. I'll never buy these again. We're sorry to hear about the negative experience you had with the Brev Metal Bottle Capper. If you're looking for a hand capper with a magnet, you may be interested in the Emily Bottle Capper (B490). Finally, I have found a capper that fully seats the bottle caps AND doesn't break. 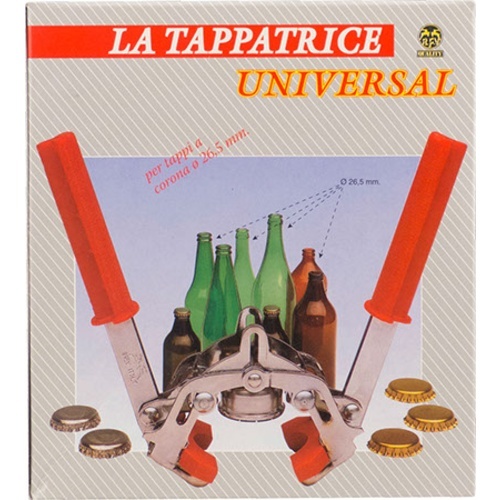 The red, plastic wing capper breaks, and breaks bottles, the Super Agata is garbage, can't say anything about the pricey bench capper since it's out of my price range, and then there's this one. If you must bottle and can't afford the high end cappers don't waste your time and money with other cappers, this is the one to get. This concern is purely cosmetic, but it leaves a circular dimple in the capsdoesn't affect the seal. I bought a bench capper from MB and I can categorically say that it's worth every penny over the cost of this. I really love this capper... its studdy and works way better thatn the red one. Needs constant attention with WD-40. I use a spray bottle with everclear (high-proof grain alcohol). Doesn't seem like it would lubricate well, but it does. It is also food-safe, sanitizes the capper, and doesn't create oxidation on metal (rust). Perhaps a little less easy to operate than the mostly plastic model, but those break and this doesn't. This capper does the job...every time. It does leave a small indentation in each cap, though. Trusty little thing. I got this one in my starter brew kit 7 years ago and I still use it today. Very reliable.